The government on Friday sought to drag in the National Democratic Alliance regime into the Commonwealth Games mess. It claimed that the NDA had bypassed the Delhi government and made the Centre responsible for all financial and infrastructural obligations, which is against the norms. With Suresh Kalmadi being at the centre of the controversy surrounding the Commonwealth Games scam, the government blamed the NDA regime for his appointment as organising committee chairman and said that nothing could be done later. 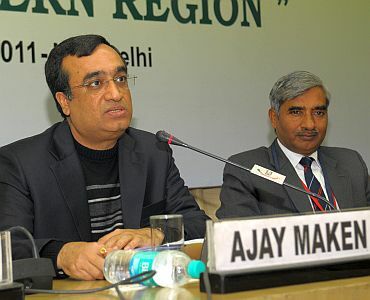 Sports Minister Ajay Maken dragged the NDA government in the wake of reports that the Comptroller and Auditor General had criticised the prime minister's office for making funds to the tune of Rs 2,000 crore available to Kalmadi and giving him decisive power for their utilisation during the CWG. "There were two options. 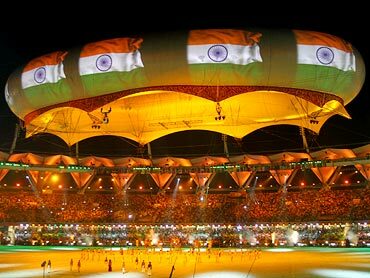 Either to scrap the Commonwealth Games or to go with the host city contract, which was signed by the NDA regime in November 2003. There was no third option," Maken said. When pointed out that Dutt and another former Sports Minister Mani Shankar Aiyar had questioned unfettered powers to Kalmadi, Maken said, "I agree. We all questioned these things. But they could not have done (anything). "The Host City contract, which was signed by the then secretary (sports) and approved by the Cabinet of the NDA government, should ideally have been signed and approved by the secretary, government of National Capital Territory of Delhi and approved by the Cabinet and of Government of National Capital Territory of Delhi respectively, as is the practice with the other international sporting events, including the forthcoming London Olympics," Sports Minister Ajay Maken said. Maken was making a suo motu statement in the Lok Sabha on the media leaks of the Comptroller and Auditor General report on Commonwealth Games. "By not doing so, the Host City contract effectively became the host country contract," he said. This led to the Central government committing to all financial and infrastructural obligations vis-a-vis the Games. It, in one stroke, also took away from the government of India any "residual, amending or discretionary powers" that could have been exercised in emergent situations to salvage any wrong doings. Maken alleged that the NDA government had also not scrutinised and thoroughly verified the contract and any viable alternative to the provisions were neither explored nor suggested. 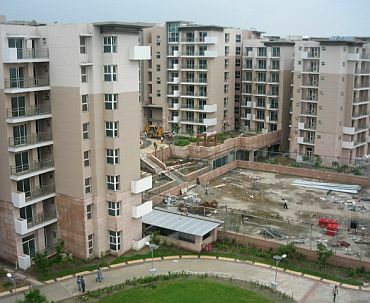 Maken maintained that by not making Government of NCT a signatory to the contract, the "Government of India directly stepped in to provide the letter of support for the bid to host the CWG 2010 in Delhi and to meet the deficit between revenue and expenditure fully, without any budgetary constraint." 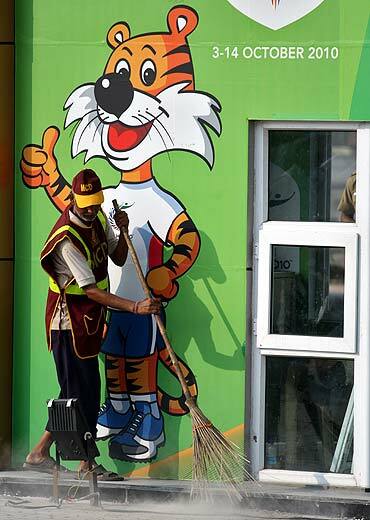 This made Government of India "jointly and separately responsible" for all commitments, including without limitation, financial commitment relating to the organization and staging of the Games," he said. Maken said the government had set up a high-level committee headed by former Comptroller and Auditor General V K Shunglu to examine issues like weaknesses in management of the CWG, alleged misappropriation, irregularities, wasteful expenditure and wrongdoings. He said the Shunglu Committee has submitted six reports to the government and action has been taken on their recommendations. Maken said the Comptroller and Auditor General of India has also submitted a report on the Games and expenditure related to the event and the same would be presented in Parliament. "Government agencies have already taken action in respect of alleged irregularities and wrongdoings and government is committed to take action against all those found guilty," he said. The sports minister pointed out that ultimately the Games were organised successfully and have been acclaimed as one of the best ever.